Rated #1 on TripAdvisor for Niagara Falls Tours from 2013 to 2018! Get ready for a wild adventure with the Niagara Falls Helicopter Tour. This tour is filled with heart-pounding activities that will have you seeing and experiencing the Falls like never before. A night out on the town doesn’t get much better than this. On this guided tour, have fun seeing what Niagara Falls looks like when the sun goes down and the nightlights come on. 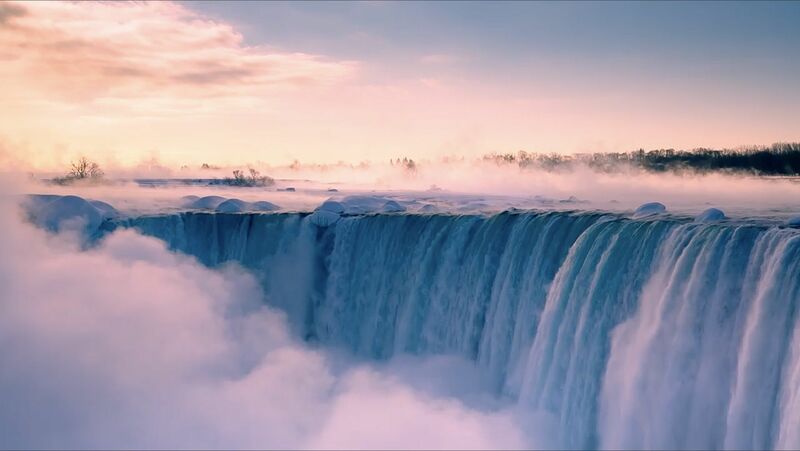 Experience the best attractions the Canadian side of Niagara Falls has to offer with the Ultimate Niagara Falls Tour. This 4 to 5 hour tour allows you to view Niagara Falls like never before. Don’t worry about missing a “must see” attraction when you visit Toronto. Take part in the this tour to see and experience some of the area’s most famous landmarks and attractions. Our tour guides are super friendly, energetic and happy to meet and guide guests from around the world. Fabulous "Best of Niagara " tour today with Chris. Very knowledgable , courteous and friendly. Small group of six , which made the tour personal. Thank you all for a lovely morning. Will definitely recommend. Our tour guide was Sean. He was outstanding, enthusiastic, knowledgeable and answered our questions. We enjoyed the tour and Sean made sure we had a great time. We were treated royally and exceeded our expectations. Ask for Sean! Our experience was better than I expected! Our tour guide, Guy, was energetic, funny, knowledgeable, and polite. We got to see and do things I probably wouldn’t have done or even known about otherwise. I highly recommend it. Everything was well organized and well timed and true to the tour promise. Our party of five enjoyed a 5 hour tour with Carwyn as our guide and it was awesome!! Curbside, "front of the line" service was great and Carwyn had lots of good tips on things to do in the Niagara Falls area. Great tour and tour guide! !